Halloween is fresh at the heels of autumns arrival and is greeted by equal anticipation from adults and children alike. Halloween first originated in Ireland, but it has become the 3rd largest retail holiday after Christmas and Easter for consumers in the UK as well as being the country’s second biggest party night after New year’s Eve . It can be downright scary how much is spent on flamboyant costumes, decorations and piles upon piles of sugary sweets each year, in order to produce a night of ‘scaring’. To put the growth of Halloween in the UK into perspective, in 2001 the value of the Halloween industry was valued at £12 million, whereas, in 2017 over £320 million was spent on Halloween, compared to a colossal $9.1 billion in America. The retail market is growing year on year on so there’s no surprise Halloween spending will hit a record high this year. 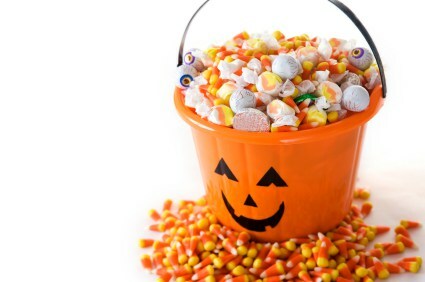 Sales in the UK are still driven by confectionery, meaning people like to treat their little trick or treaters. 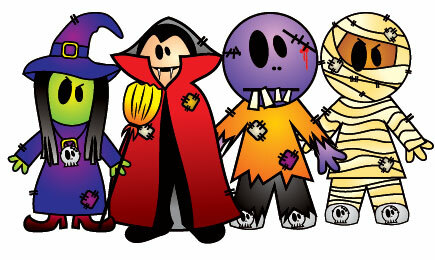 Halloween doesn’t have to be expensive, you can buy as little as you like and still have a great time. As we get later into October the price of Halloween Costumes goes up based on the demand increase. So, buying costumes early will most certainly save money. Try swapping fancy dress with friend and family. Bring out old costumes and invite friends and relatives over to swap. Handing previously purchased kiddies costume down to younger siblings is a brilliant way to recycle and reuse those old costumes. sugary treats in large amounts is one of the best ways to save money, taking full advantage of the 3 for 2 and BOGOF offers. With the average household spending between £25 to well over £50 on Halloween it’s a good idea to set a reasonable budget before you shop and stick to it! 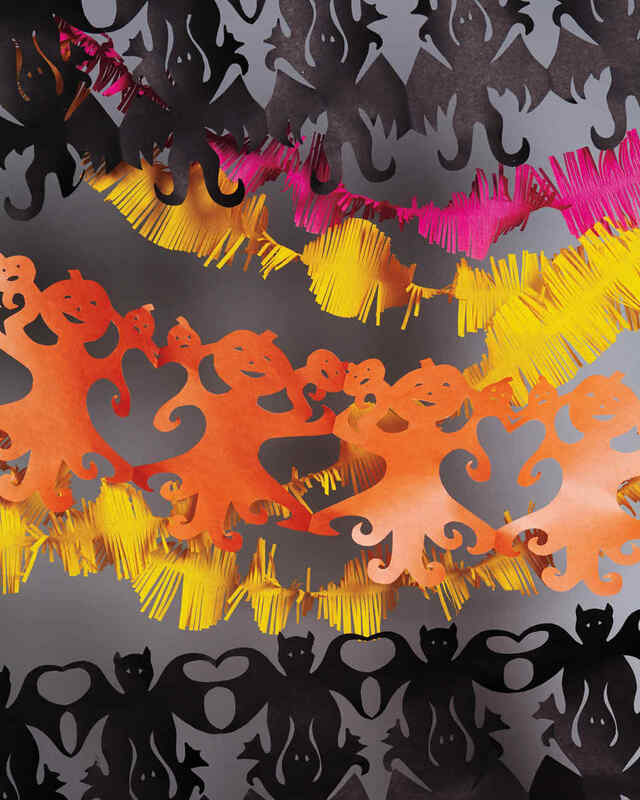 You can save a significant amount of money creating you own Halloween decorations this year. Using inexpensive craft materials, you have lying around the house. From cotton wool to old boxes with a little paint and glue you can turn your house into a spook spectacular. Finally make sure you’re well insured, in case you’re scared to death……..
At Best PriceFS we offer solutions for all consumers and spending needs.